Potstill Distillation made by our Master Distiller. 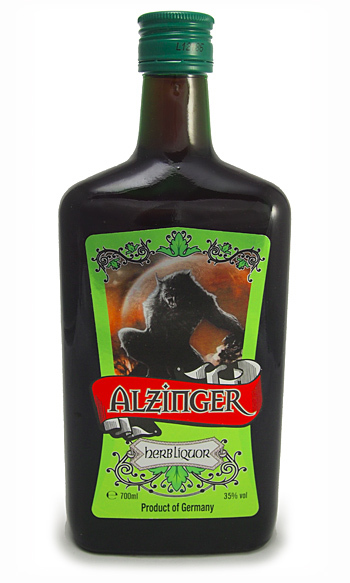 The history of Kräuterlikör goes back to the Middle Ages, when mixtures of alcohol and herbs were used as medicine. Within our secret recipe we use different herbs and spices. Among them are: citrus peel, sloe berries, licorice, anise, ginger, juniper berries, cinnamon, fennel and vanilla. The distillate is then diluted, mixed with sugar and colored with caramel before bottled in the final packaging.